Click here to Give Us a Question Enquire Now! 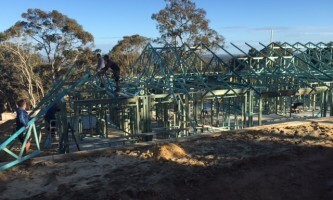 Zenecon is a local home builder in Perth that has a background in all forms of residential building and construction, in all modes of project delivery. Offering contracting formats including conventional tender, design and construct or cost-plus contracts. 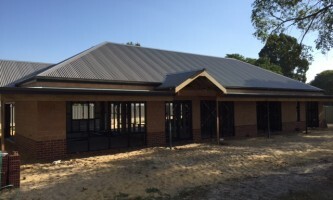 Providing a building experience that is enjoyable and rewarding, Zenecon will provide you with the greatest value in building your home with proven success, you can be assured that Zenecon provides the highest quality of construction and project delivery. 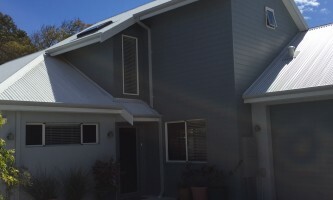 Imagine a tailor made home customized to all your needs. 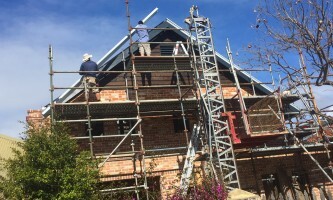 narrow lot, loft, strata, single or double storey, Zenecon can help you design and build your own home or investment property to suit your building envelope and budget. Your own designs and plans are welcomed and we are able to build to your architect or draftsperson’s specification. If you like the area you live in, don’t move, build! 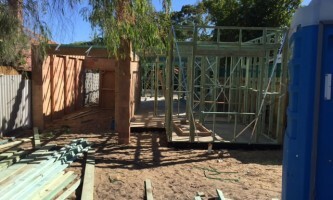 We can assist with clearing your block, or subdividing ready for your new home or investment. 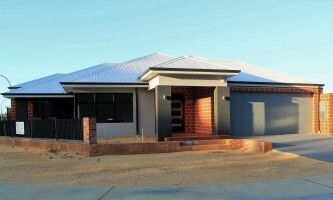 Zenecon is a local builder servicing all metropolitan areas south of the river. Mainly focusing on residential building, we have expertise in a diverse range of building types and styles including but not limited to single & double storey homes, loft houses and strata developments.